Panasonic Lumix TZ30 – Review at ePHOTOzine – This is one of Panasonic’s top end compact zooms, and Panasonic have been making this “TZ” Travel Zoom range of cameras for a long time, no wonder they’re so good at it – they practically invented the category. 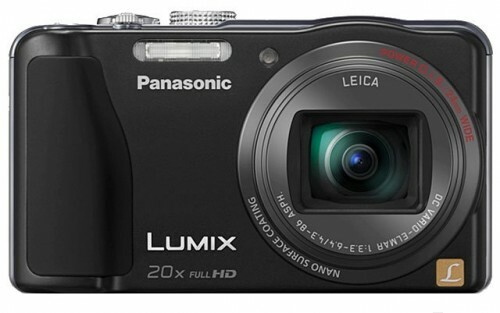 20x optical zoom lens, 14 megapixel sensor, GPS, full HD video, 3inch screen. £239 at Amazon UK. 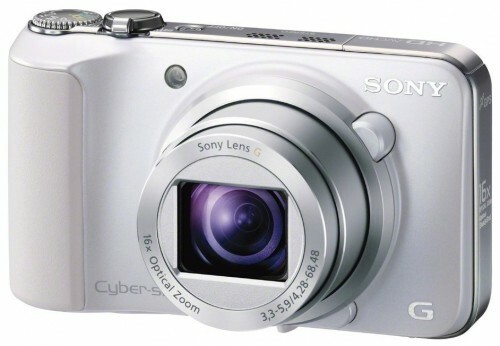 Sony Cybershot HX10v – Review at ePHOTOzine – This camera features a 16x optical zoom lens, and Sony’s 18 megapixel sensor. It also features GPS, and Full HD video with stereo sound and optical zoom, 3inch screen. £222 at Amazon UK. 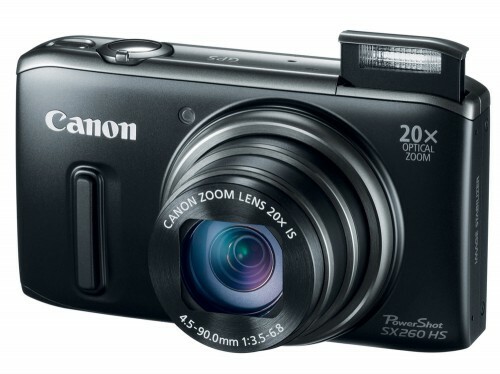 Canon Powershot SX260 HS – Review at ePHOTOzine – This is one of the more compact models, but also features full manual controls. It’s main features are a 20x optical zoom lens, 12 megapixel backlit CMOS sensor (for better low light performance), GPS, Full HD video, 3inch screen. £229 at Amazon UK.